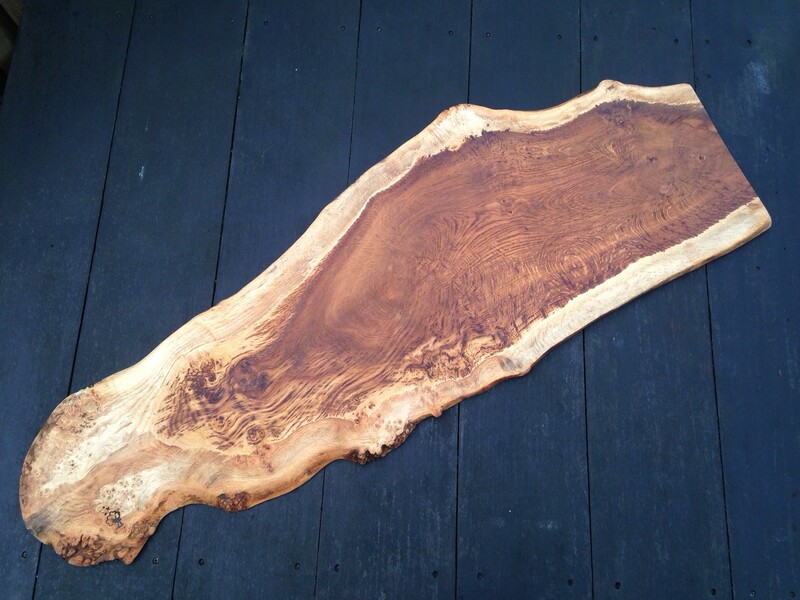 Handmade solid elm serving platter perfect cheese board for entertaining guests. Hi , I’m looking for a long serving board for my wife for Christmas. Something like the one on your web site . Can you email me with prices for different lengths . Hi we have quite a few on our Facebook shop page if you would like to take a look there.